For more than 40 years, Christians around the world have sung Father John Foley's beloved songs, which include “The Cry of the Poor”; “One Bread, One Body”; “Come to the Water” and “Earthen Vessels.” These are his gifts to the Church. Father Foley lectures across the country on liturgical music and the spirituality of liturgy. This volume offers reflections on the role of composition, the role of music, the kind of language we use, the missionary dimension of our texts and music, whether esthetic beauty is the only quality needed and how we think about and name God in the songs we sing. This volume features reflections on who sings, the kind of music they sing, the acoustic qualities of our worship spaces, the act of singing itself, the sort of idioms we use, the challenges of multicultural music, how we might better evaluate what we do and music in the US church today. This volume includes reflections on how the music we sing and play comes across to the people, processes for bringing different cultures together, the way we think about liturgy and the way we think about ourselves in liturgy. Generations of Catholics have grown up singing Jesuit Father John Foley's music -- songs like "Cry of the Poor," "One Bread, One Body," "Earthen Vessels" and "Come to the Water." Now you can get 18 of his most inspiring songs (including these favorites), some composed when he was a member of the popular St. Louis Jesuits, and many written since. This compilation represents a lifetime dedicated to serving God and the Church through music. Foley's songs, which range from contemporary to classical, from popular hymns to folk tunes, have had a phenomenal impact on the Catholic Church, drawing the assembly into greater participation in the liturgy. One Bread, One Body, Volume 2 includes 16 more popular songs by Father Foley. Wood Hath Hope brings a musical expression of hope and trust in the Word of God for every Christian on the journey of faith. Originally published by NALR in 1978, this is Jesuit Father John Foley's debut solo collection. 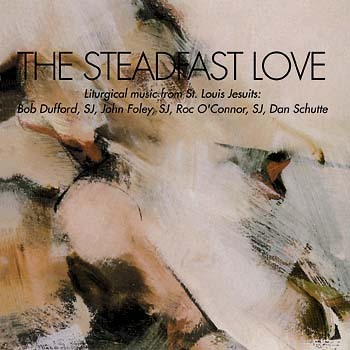 He wrote, recorded and released it while still a member of the St. Louis Jesuits. It features some of his all-time most beloved hymns, including "The Cry of the Poor," "Come to the Water," and "One Bread, One Body." 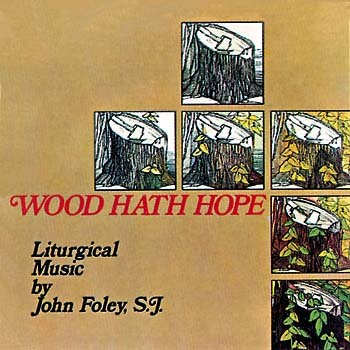 This is the MP3 playlist for Wood Hath Hope, by John Foley, SJ. 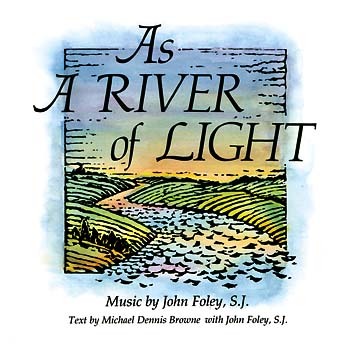 Originally published by NALR in 1978, Jesuit Father John Foley's debut solo collection brings a musical expression of hope and trust in the Word of God for every Christian on the journey of faith. He wrote, recorded and released it while still a member of the St. Louis Jesuits. It features some of his all-time most beloved hymns, including "The Cry of the Poor," "Come to the Water," and "One Bread, One Body." 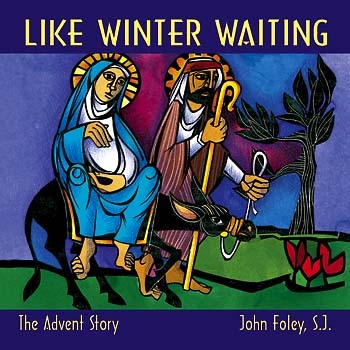 Jesuit Father John Foley is a liturgical and classical composer, theologian, liturgist and writer. He has a gift for taking timeless truths, drawn from Scripture, re-crafting them into poetry and setting them to timeless melodies. For more than 40 years, this gift has given voice to the prayer and worship of Christian communities around the world. Father Foley has a doctorate in liturgical theology from the Graduate Theological Union in Berkeley, California, as well as master’s degrees in philosophy and fundamental theology. Some of his most familiar hymns are included in liturgical collections of the St. Louis Jesuits such as A Dwelling Place, Let Heaven Rejoice and Morning Light. 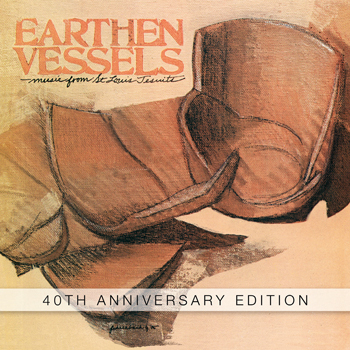 In 2015, OCP released the 40th anniversary edition of Earthen Vessels, the group's best-selling second album. And in the fall of 2017, OCP celebrated the 40th anniversary of their classic Christmas album, Gentle Night, with a beautifully remixed and remastered commemorative edition. His classic songs for worship appear in major Catholic and Protestant hymnals internationally, in every modern language. 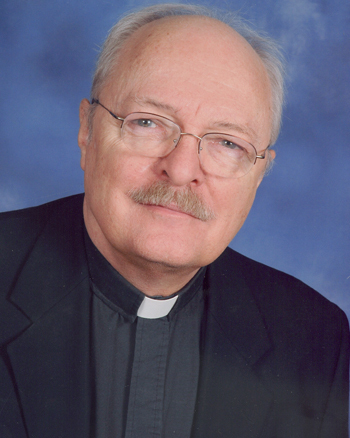 He is also the editor of The Heart of Our Music, a three-volume series of books with essays on liturgy and ministry (Liturgical Press), and his articles have appeared widely. Father Foley lectures across the country on liturgical music and the spirituality of liturgy. He also founded the Center for Liturgy at Saint Louis University, a national think tank for studying and teaching the liturgy. He was Director of the Center from 1993–2011. He now is the Editor in Chief of the Saint Louis University Sunday Web Site, a very popular weekly review of Sunday’s liturgical readings from several dozen different perspectives (liturgy.slu.edu).